NCAA Pac-12 Football Recruiting: I took this photo in 1987. I took this photo in 1987. 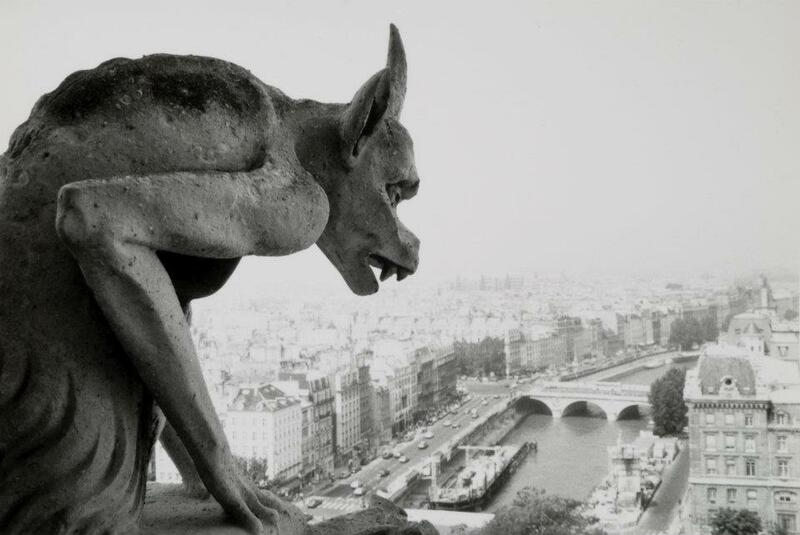 I took this pic atop the Cathedral the only time I was ever there. I always meant to go back but never made it. I've been back to France since then, but never Paris. It was a beautiful cathedral. Over 800 years old, and it took over 300 years to build. So much history. Just a shame.